We believe that a gorgeous invitation is the best way to introduce your special event. 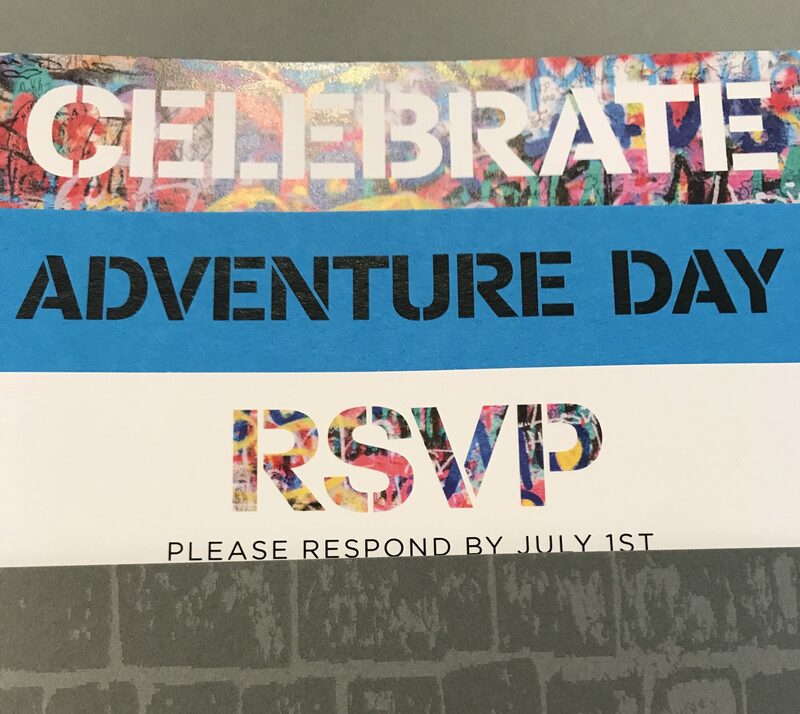 Our love of invitations stems from our love of people; of creating cherished memories that all start with a beautiful invitation. That’s why we are the leading custom invitation designer in Westchester County specializing in wedding invitations, Bar Mitzvah invitations, Bat Mitzvah invitations, holiday cards, personalized stationery, business cards, baby shower and birth announcements. 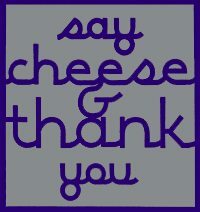 Say Cheese and Thank You is your ideal source for personalized, memorable accents for any special occasion. With customizable invitations, thank-you cards, envelopes, and other prints, owner Darci DeMatteo purveys the perfect additions to your event. Our team’s commitment to quality products and phenomenal customer service is unmatched. 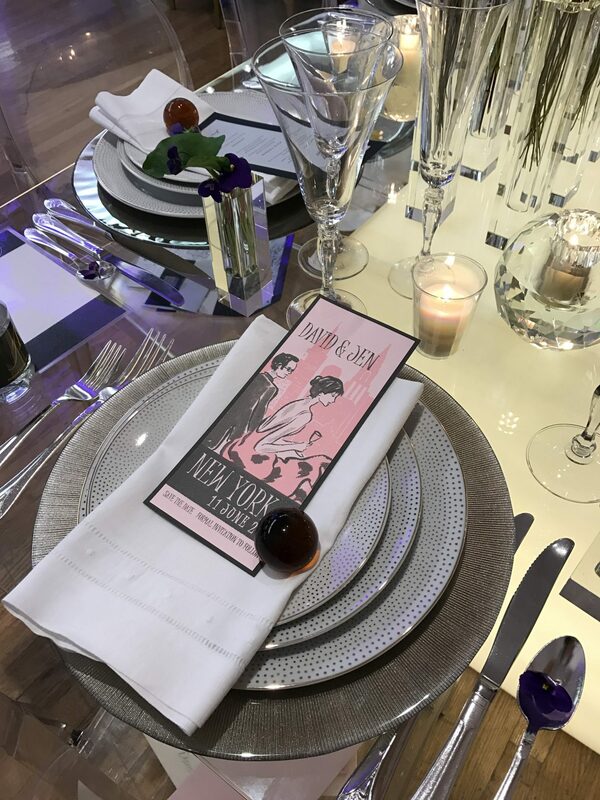 In our Westchester county showroom, you’ll experience breathtaking stationery from letterpress to thermography and a warm and experienced invitation specialist who will work closely with you every step of the way. If you’d prefer, we can visit you at your home to browse invitations. Our team takes pride in being the best at what we do. We measure our success by our ability to faithfully recreate your most inspired visions and by the joy we see on your face. We do weddings like no one else! 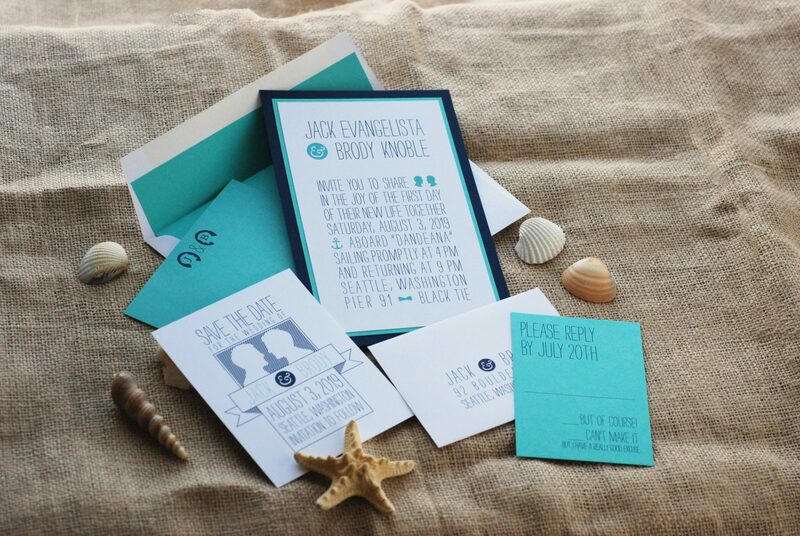 It’s important you have stylish and personalized wedding stationery that you’re proud and excited to send. We carry the largest selection of Bar Mitzvah and Bat Mitzvah invitations in Westchester County. Congratulations, your little bundle of joy is finally here! Now that you’ve had some time to cuddle, you’re ready to share the new addition to your family with the rest of your loved ones. You can create your birth announcements by appointment in our store or we can visit you and your little one at your home for your convenience. We’re delighted to work together to give you amazing options for custom invitations that will be a reflection of your good taste. If you’d like to schedule a home visit, please indicate below. Otherwise, our Westchester showroom is by appointment only. If you need immediate assistance, you may email or call us. Where would you like your appointment? Please list two times that work for you for a showroom appointment or house visit. We will confirm a time in our follow up.